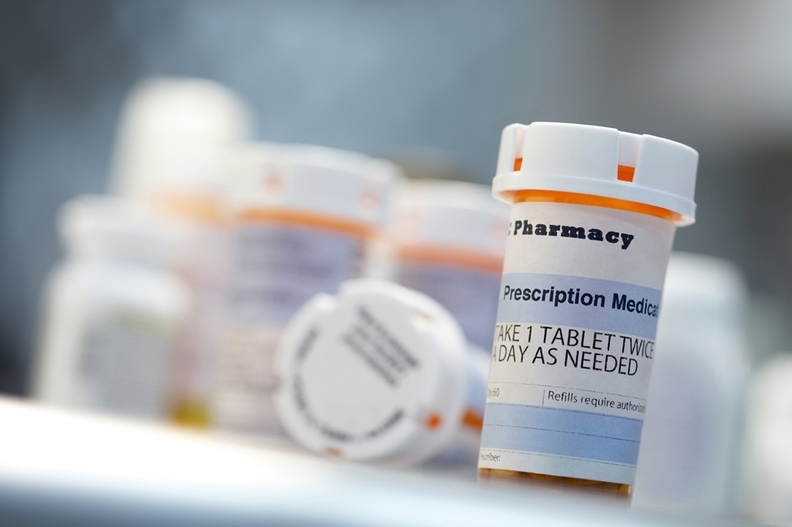 The average star-ratings performance of stand-alone Part D plans, which are managed by pharmacy benefit management companies and health insurers, has bobbled up and down for years but has always hovered below four stars. The Part D plans fared worse in 2019 than they have in the last five years. The average star rating across 52 Part D contracts for 2019 was 3.29, much lower than last year's average rating of 3.62, according to the CMS data. Just 31% of Part D plans received four stars or more, whereas half of them did in 2018. The majority of plans were rated 3 stars. Melissa Smith, senior vice president at the Gorman Health Group, said the star ratings performance of standalone prescription drug plans have never been great, and that's likely because the CMS does not tie financial incentives to Part D plans like it does for Medicare Advantage plans that garner four or more stars. "There is very little motivation for sponsors to invest in star ratings efforts directed at Part D plans," Smith said. But having a low star rating doesn't necessarily mean that the Part D beneficiary is having a bad experience in the plan, she said. The formula the CMS uses to rate the drug plans places a lot of weight on medication adherence to three drug classes. Still, the CMS star-ratings data showed that Part D plans performed worse on most performance measures in 2019, with the largest declines in adherence for diabetes medication, complaints about the plan, and appeals upheld, which appeared to drive the lower overall performance of Part D plans, said Sean Creighton, vice president in consultant firm Avalere Health's policy practice. But lower Part D ratings might not matter to health insurers. Most beneficiaries don't look at the star ratings when shopping for coverage, Creighton said. Meanwhile, the performance of Medicare Advantage Part C plans remained largely the same. Overall, about 170 individual health plan contracts, or 45% of all plans that will be offered in 2019, received at least four stars. That group includes plans that also have Part D prescription drug coverage. In 2018, about 44% of all plans received at least four stars. When weighted by enrollment, the CMS said close to 74% of enrollees were in plans with medical and drug coverage that earned at least four stars. The CMS star rating system for Medicare's private insurance coverage is meant to hold insurers accountable for the care provided to their members. Star ratings factor into several measures, including clinical outcomes, patient experience and access to care. Plans are rated on a five-star basis, with five stars representing excellent performance on the metrics and one star representing poor performance. Health plans have a financial incentive to provide better quality care for their members, because those that garner 4 or more stars receive a 5% boost to their monthly per-member payments from Medicare. Plans that don't meet that threshold receive nothing extra. Medicare beneficiaries are also able to see the scores displayed on Medicare.gov when choosing their plans. The average star rating for the 376 Medicare Advantage contracts for 2019 was 4.05, according to CMS, similar to the average rating of 4.07 for 2018. Not every plan performed well. The CMS said four individual plans have received consistently low ratings of 2.5 or fewer stars for the past three years. The plans, which cover almost 50,000 people, are owned by Affinity Health Services, Family Health Network, Gateway Health and Health Care Services Corp. Plans that have 2.5 or fewer stars for three years in a row face being terminated by the CMS. On the flip side, 19 individual plans scored five stars for 2019. Fourteen of those were Medicare Advantage plans offering prescription drug coverage, while four were standalone prescription drug plans and one was an Advantage-only plan. Among the companies offering the highest-rated plans were Kaiser Permanente's insurance arm—Kaiser Foundation Health Plan—along with Anthem, Cigna-Healthspring, Humana and Tufts Health Plan. But it is Centene Corp., which has been aiming to grow its Medicare book of business, and major Medicare player WellCare Health Plans who most improved their star ratings performance and will benefit from bigger bonuses, according to a research note from Jefferies analyst David Windley. Centene's bonus had suffered previously because of a past CMS audit. Aetna, Anthem and UnitedHealth Group will each have fewer lives in Medicare Advantage plans eligible for a bonus, Windley said.